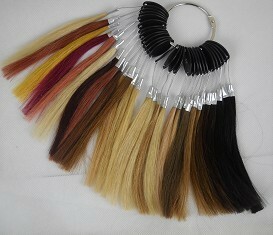 Human hair color chart, high quality!! By buying this product you can collect up to 2 loyalty points. Your cart will total 2 points that can be converted into a voucher of $0.40.. Click to see how to use this.